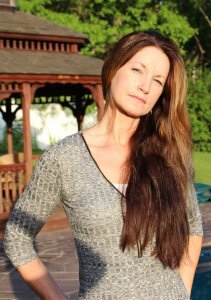 A Bit About Us And How We Can Help To Stop Foreclosure Now! We Buy Houses In Connecticut is a real estate solutions and investment company based here in Connecticut. We genuinely try to help homeowners like you who are in tough situations! We find win-win solutions so that you can get back on your feet and back to normal life. Our solutions range from helping you work with your lender to get your payments to where you can manage them again, we can buy your house for an all-cash fair offer in as little as 7 days, or several other solutions. In the end, we present you with all of your options… then sit back and let you choose what’s right for you. If you want us to look at your situation and show you all of your options… with NO-HASSLES at all… just honest information and guidance, just fill in the form below and tell us a bit about your house and your situation. It takes 5 minutes and could help you find the solution you’ve been looking for. From our experience many people facing foreclosure (especially in pre-foreclosure) opt to sell their house for cash quickly. This is indeed a viable solution as this saves your credit and puts money in your pocket, as this stops foreclosure immediately. If this sounds appealing click on the video below to learn how the procedure works. 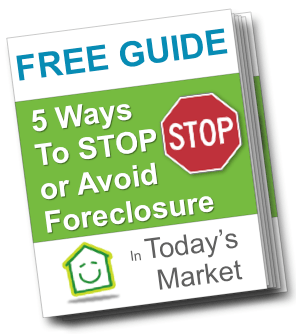 Don’t forget to download the free guide above to get more options stopping foreclosure.